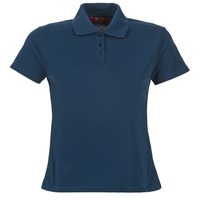 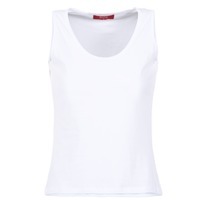 Women's T-shirt/Polo shirt - Discover online a large selection of T-shirts & Polo shirts - Free delivery with Spartoo UK ! 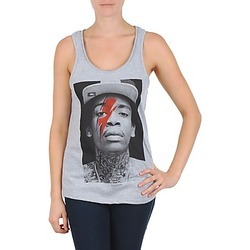 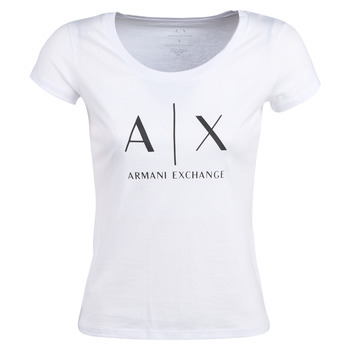 Are you looking for a stylish and trendy t-shirt ? 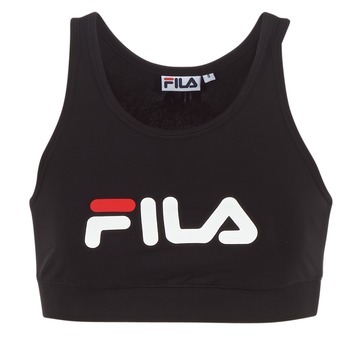 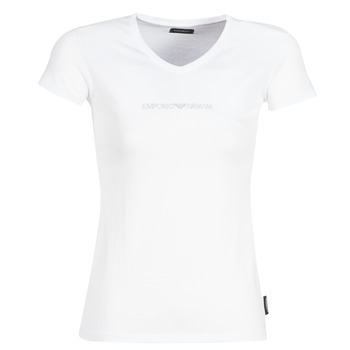 Find the top you're looking for in our collection of clothing. 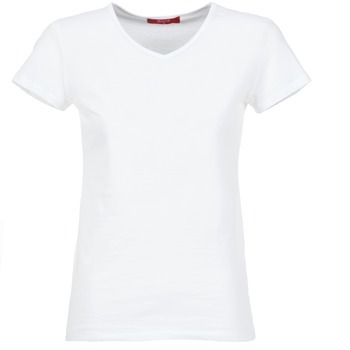 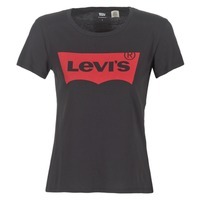 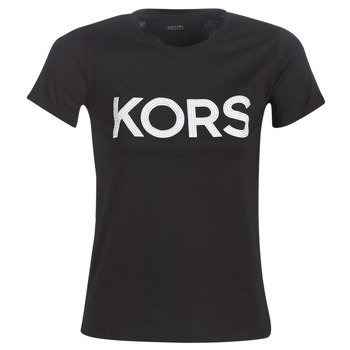 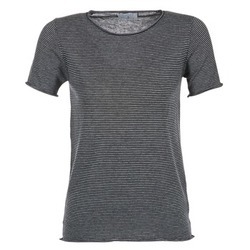 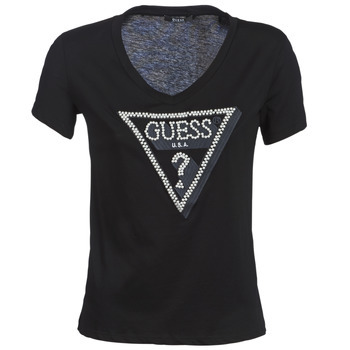 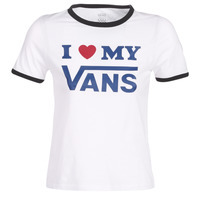 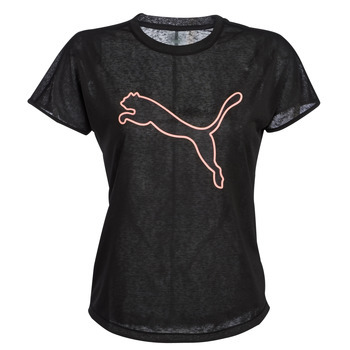 We have included several women's t-shirts that will certainly become essential in your wardrobe. 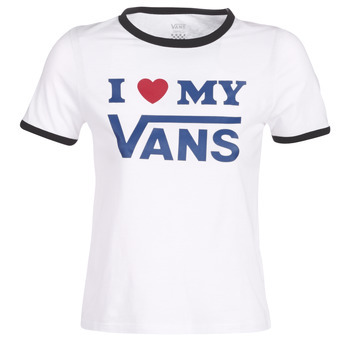 Think also about expanding your shoe colleciton with a new pair of women's shoes . 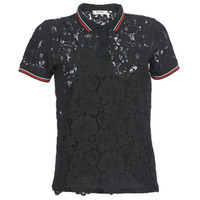 Do you love colourblock, printed or striped clothes ? 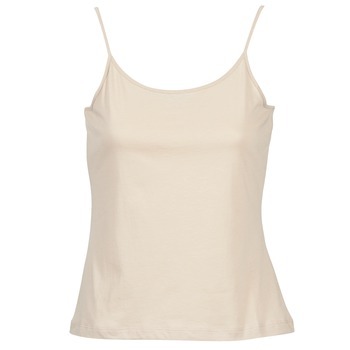 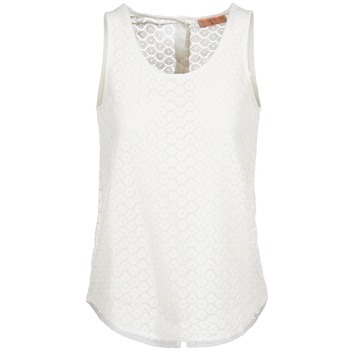 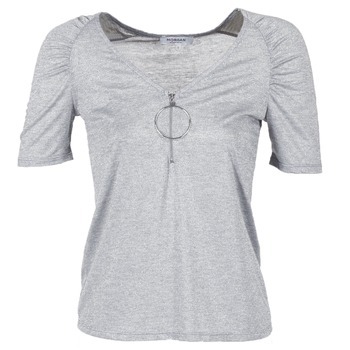 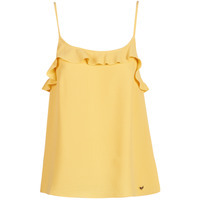 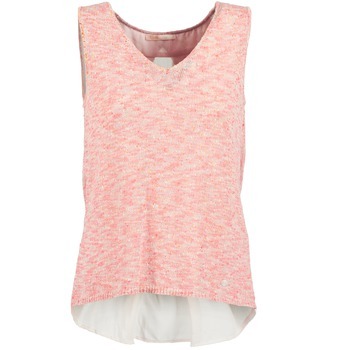 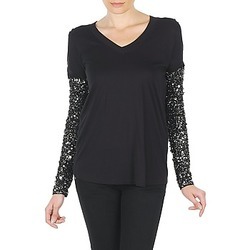 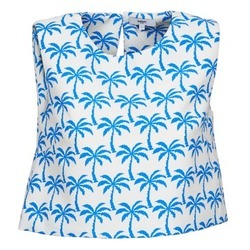 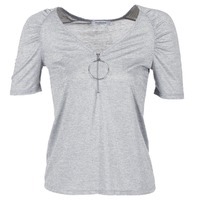 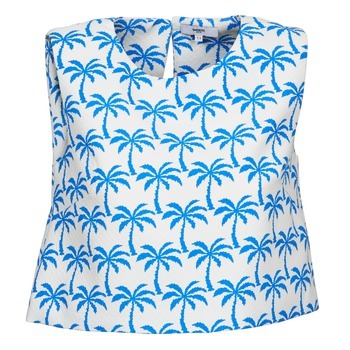 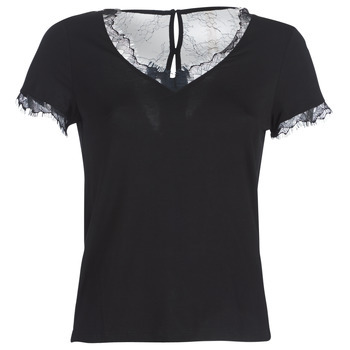 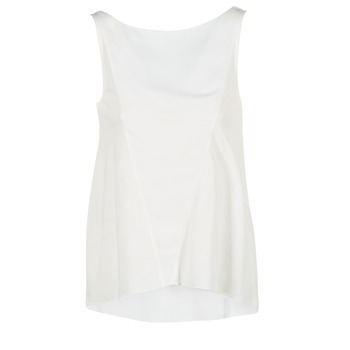 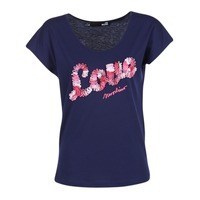 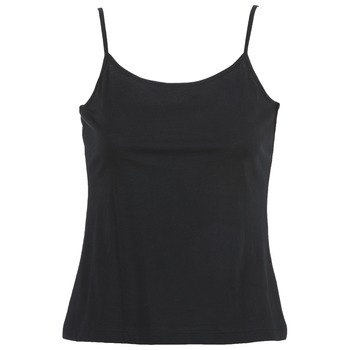 You'll certainly find a women's top that you love and that matches perfectly with your wardrobe. 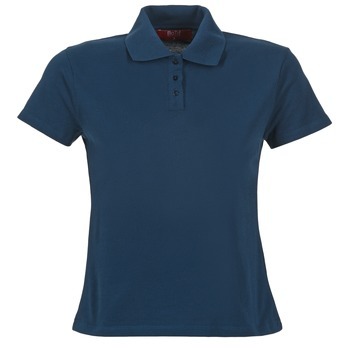 Spartoo has hundreds of models of T-shirts, long sleeved shirts, tank tops, and polo shirts. 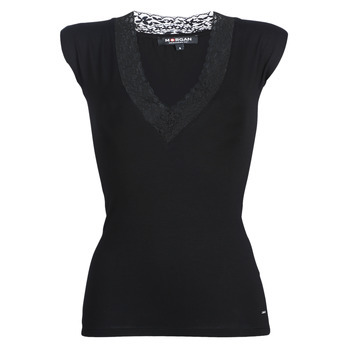 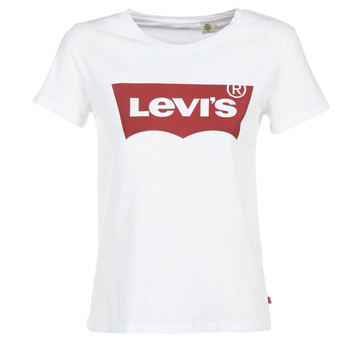 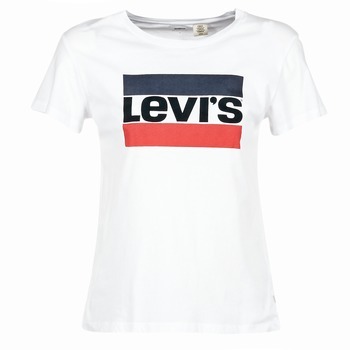 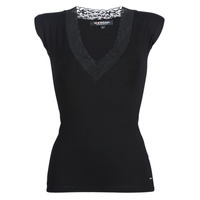 Spartoo works with the most popular brands of women's clothing like Levis, Esprit, Little Marcel and Desigual. Take advantage of the sales to get a top or a T-shirt at a discounted price.